Should I Get Fire Lining? 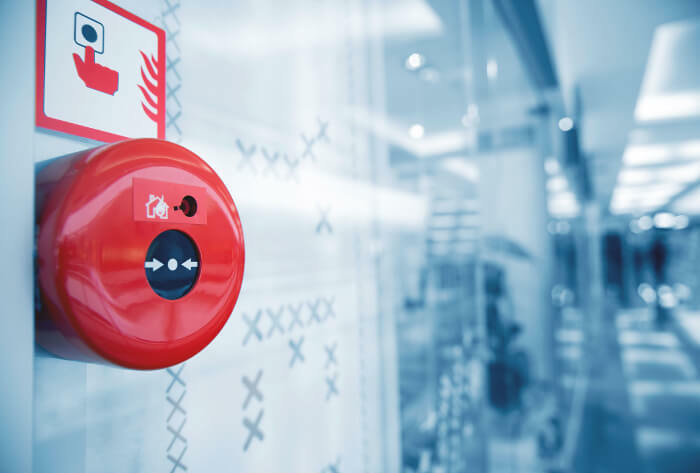 Fire alarms are a vital part of keeping inhabitants of your building safe from blazes. However, there are a number of steps you can take in terms of construction which can make your building even safer through a number of means. In this blog, we will discuss drywall and then fire lining in order to give you an idea of what will work best within your commercial premises. To discuss how our company can help with the security within your company, give us a call now on 0808 164 0280. Drywall is inherently very effective at resisting fire and can slow down a blaze significantly from spreading through a building. However, it will eventually fail under intense heat. 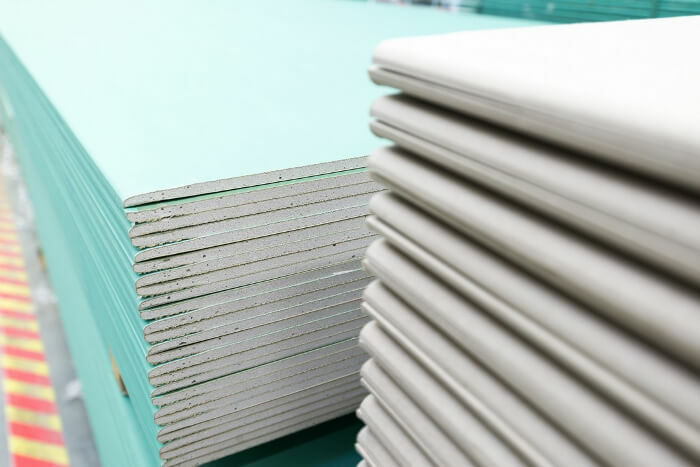 Drywall is made up of compressed gypsum between two sheets of thick and tough paper. Gypsum is a mineral which is entirely inflammable, and while flames might engulf a room, they will initially have no effect on drywall. However, under intense heat, the gypsum will eventually fail. This is because the water content of the gypsum layer will evaporate and drift off. As a result, the gypsum layer will change in consistency and begin to crumble away. Naturally, as the wall begins to crumble its ability to resist fire will be significantly compromised. However, there are ways to address this weakness. Fire lining is a method of offsetting the tendency for drywall to crumble under intense heat. Instead of relatively pure gypsum, glass fibres are added in order to add strength. Although the water will still evaporate under the heat of the fire, the fibres will help the drywall to maintain its structure. 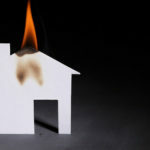 Although eventually, the drywall will ultimately succumb to the flames, it will slow the spread of flames even further giving anyone inside the building more time to make a safe and orderly escape. One thing to consider is that sourcing quality fire lining is only half the battle. If it is not installed to a high standard with due care, then its ability to stop flames from spreading from room to room will be cut significantly. If you are going to try and take some liberties to cut costs, fire safety work is not the place to do it. 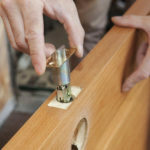 When you are looking to hire a joiner or shopfitter to install the lining, do your research and make sure they have a reputation for attention to detail and quality workmanship. Quality alarm systems are perhaps the most important aspect of fire security. Making sure that an alarm is both reliable and quick to react will make sure that the relevant parties can act to get the fire under control as quickly as possible. Most importantly, this will help to make sure that your staff and employees are as safe from harm as possible. The quicker any inhabitants of your building are aware of trouble, the quicker they can make their way out to safety. However, fire alarms will also limit the damage caused inside a building. Naturally, the quicker word is spread, the faster the fire department can get there and put the fire out. We offer an array of different alarm systems which can accommodate all requirements and budgets. At the lower end of the scale, we offer reliable fire alarms that will rapidly announce a fire the moment it detects any smoke. More complex systems will immediately report the blaze to the fire brigade which not only shaves valuable moments off of the response time but means the building will be protected even if there is no one in the building to hear the alarm. With the option for regular checks and maintenance from our experienced SSH technicians, you can be sure that your fire system is always ready to keep you and your property protected. 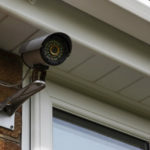 Additionally, we offer burglar security systems which can help to protect your stock and equipment from theft. Again, fire security is not something that you want to cut corners on. Give us a call today on 0808 164 0280 to book in a free consultation today. Alternatively, fill in our contact form, and one of our personnel will be in touch as soon as possible.